Marketing is all about speed these days. You’ve got to move faster. 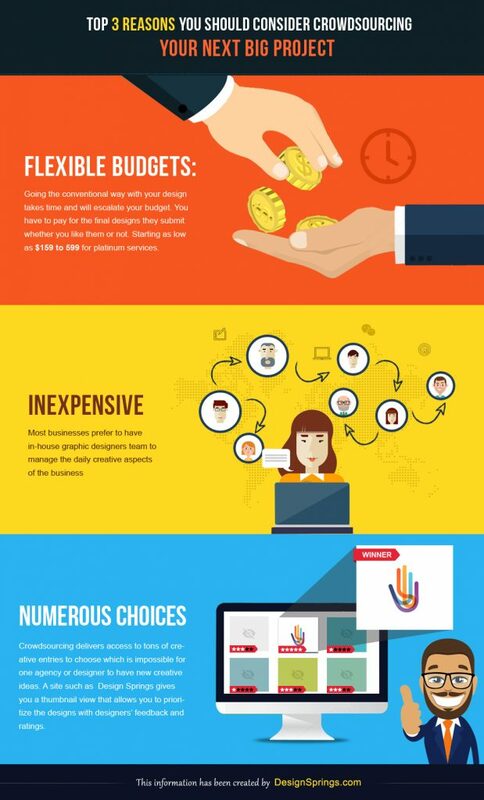 Finding a trustworthy, skilled and creative designers or even a design firm can be a lengthy process. Furthermore, you may think you’ve found the right person to create your company’s logo that will be inscribed on the wall of your plush lobby but, getting a professional design firm to do it for you will blow your budget off the roof and after that; you may be disappointed with the end results. Working with professional firms is certainly an expensive outsourcing route. If you lack the manpower or don’t have sufficient funds to hire a design firm, with crowdsourcing you can access to affordable services and offload peak demand. Going the conventional way with your design takes time and will escalate your budget. You have to pay for the final designs they submit whether you like them or not. Crowdsourcing sites like DesignSprings give you relief, where you dictate the pace of time and get a logo design with less than half of what a design firm or an independent designer charges, starting as low as $159 to 599 for platinum services. Most businesses prefer to have in-house graphic designers team to manage the daily creative aspects of the business. Unfortunately, it may not be the best move when it comes to figures as permanent employees will not be fully utilized during down times. 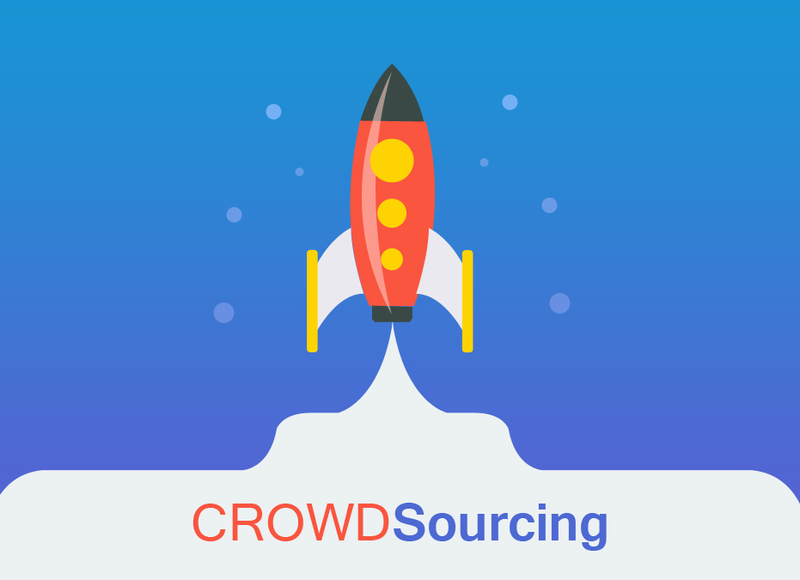 Many crowdsourcing services provide a wide array of services, and you only pay once for the project, that saves you on the overheads. Crowdsourcing delivers access to tons of creative entries to choose which is impossible for one agency or designer to have new creative ideas. While this gives you a chance to compare your options, it’s a daunting task to choose the best. A site such as Design Springs gives you a thumbnail view that allows you to prioritize the designs with designers’ feedback and ratings. There is plenty of evidence supporting the benefits of crowdsourcing to assist in developing your company’s brand identity. 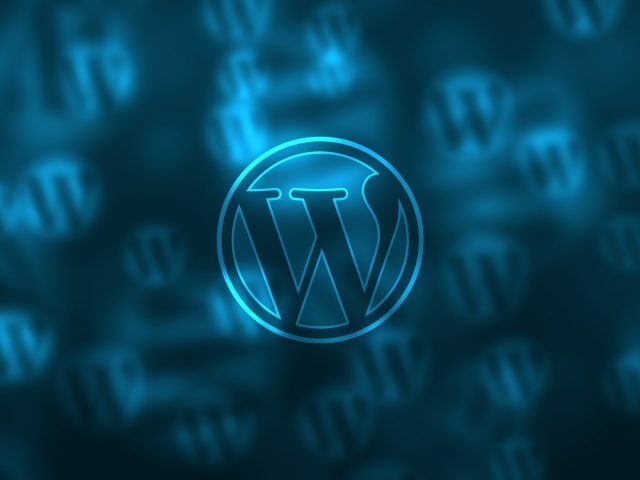 Many crowdsourcing platforms are now available on the web. It simplifies the searching process to find the creative minds, saves your time and money. Just submit a “design brief” to a whole community of passionate designers from around the globe, get to see various designs from multiple designers, and then choose what suits the best for a brand like you. Now, brands and businesses don’t have to be dependent on design firms and individuals. They can tap into online crowdsourcing communities to offload work, and get most of the value from experienced industry professionals. Got an exciting idea in mind? Tap into Design Springs talent pool of creative designers worldwide and crowdsource your new project today! Plus, they offer a money-back guarantee; it’s definitely an option worth considering.